New York Times Bestselling Author Sandra Hill delivers another Tante Lulu Adventure as twin brothers leave Alaska to discover their Cajun rootsDr. Daniel LeDeux and pilot Aaron LeDeux travel to the swampy bayous of Louisiana, where they discover a long-lost family. The usually stoic Daniel, a burned-out pediatric oncologist, is especially startled by the interfering LeDeux matriarch, Tante Lulu, bless her crazy heart, who wastes no time in setting him up with local rich girl Samantha Starr. 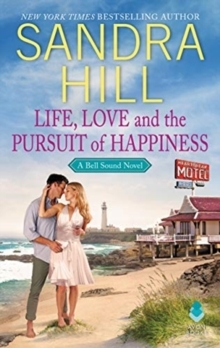 Scarred by a nasty divorce from a philandering New Orleans physician, Samantha has sworn off men, especially doctors. 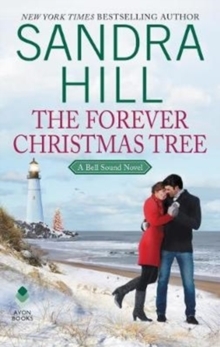 When Samantha's step-brother gets into serious trouble, she must ask Daniel for help. 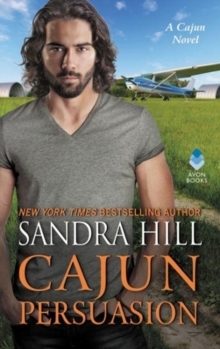 But Samantha faces even more trouble when the handsome doctor casts his smoldering Cajun eyes her way. The steamy heat of the bayou, along with the wacky matchmaking efforts of Tante Lulu, a herd of animal rescue rejects, including a depressed pot belly pig, and some world-class sexual fantasies create enough heat and humor to make both Daniel and Samantha realize that love and laughter can mend even the most broken heart.